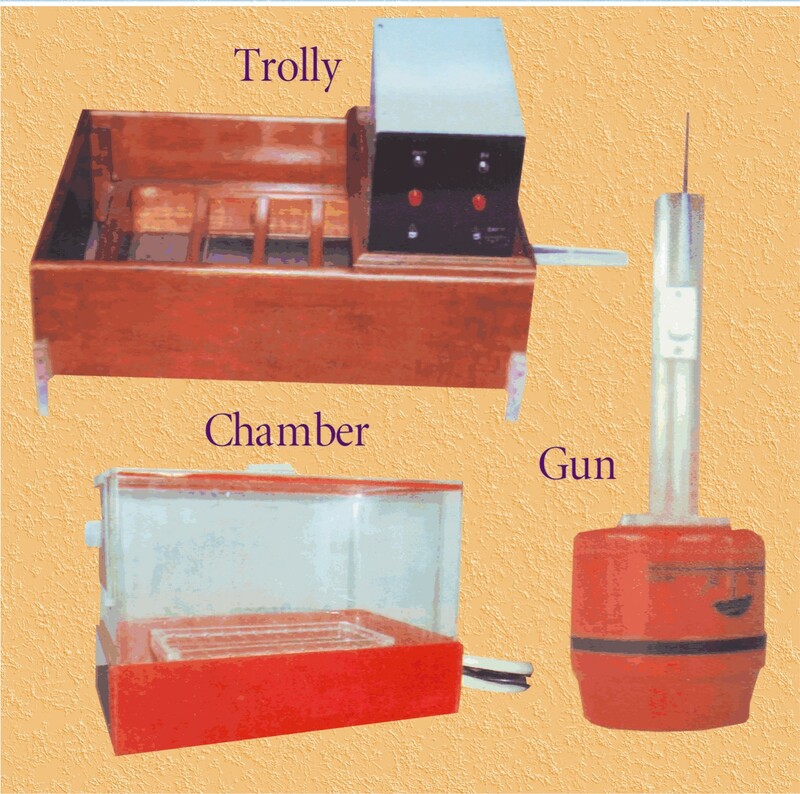 flock machine/flock velvet printing machine manufacturers in ahmedabad gujarat india. 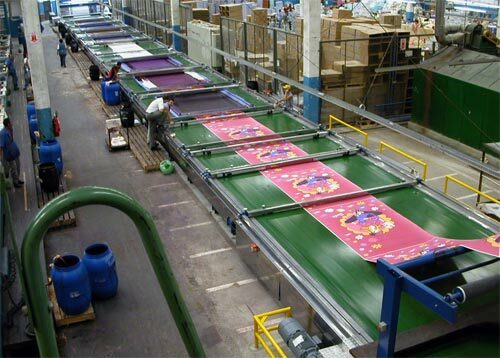 velvet flocking printing machine SINCE 1998. 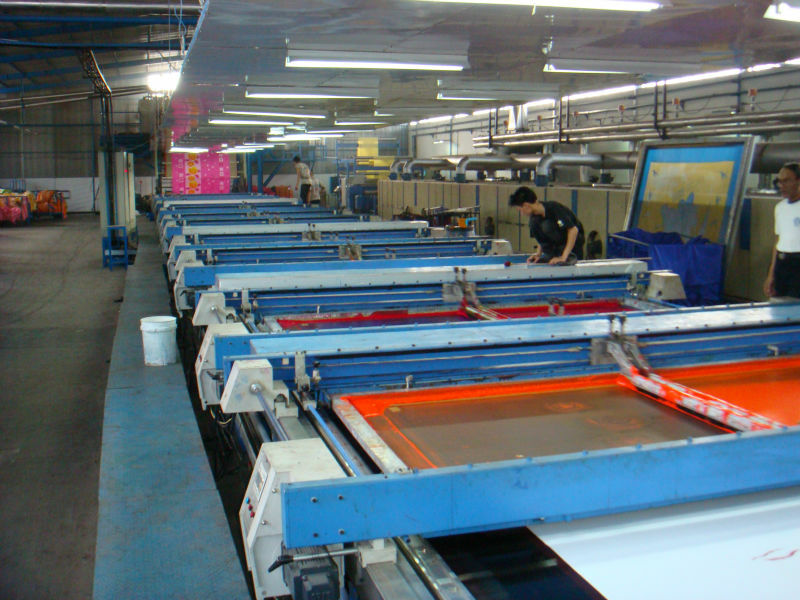 FAST PRODUCTION & LOW POWER CONSUMPTION IS THE KEY FACTOR OF OUR MACHINE. PLEASE CONTACT AND SEE THE DIFFERENCE. Copyright ©2008, All other marks are the property of their respective owners.